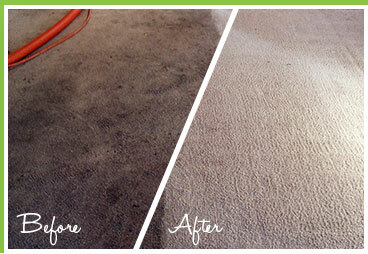 For 25+ years Ray has been the go-to carpet cleaning expert in Bella Vista. 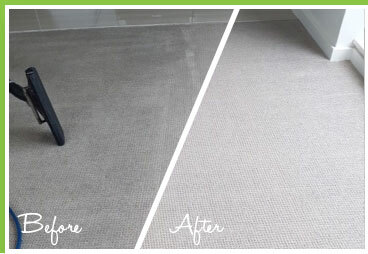 His overarching experience is his guarantee to you that your office or home carpets will look fresh & new again. 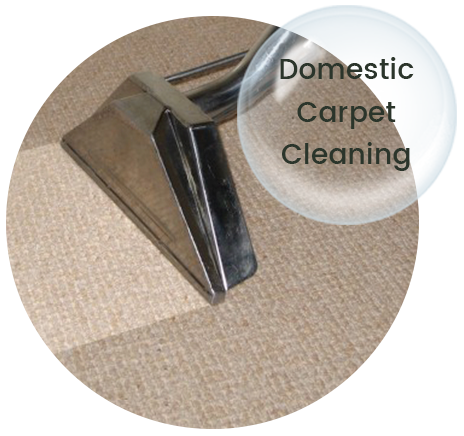 He uses his experience to identify different carpet fibres to ensure that the carpet cleaning job is done right. 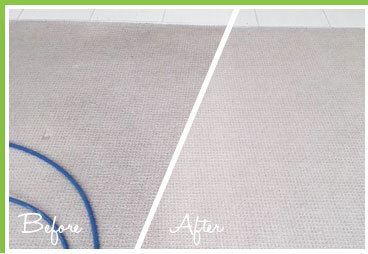 We are committed to breathing new life to your home carpets with every clean, leaving them looking like you’ve just bought them. The before & after images below tell this amazing story. Ray will leave your Bella Vista office carpets looking great, ensuring that you maintain a hygienic & professional appearance all year round. We have what it takes to give your upholstery a new lease of life. 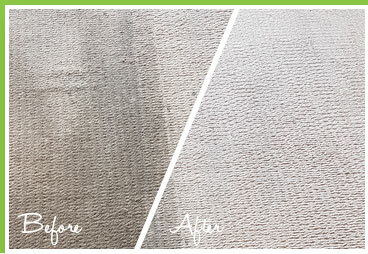 Unmatched odour & stain removal plus a deep refreshing clean. Your home’s mattress requires cleaning on a regular basis. Sleep soundly on a freshly cleaned mattress. 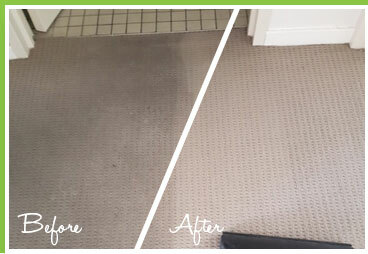 Need more than regular carpet cleaning? Ask about our allergy relief treatment package add-on’s. The time it takes is largely dependent on the prevailing weather conditions and your type of carpet. Typically, it takes between 4 and 8 hours, 6 hours on average. Yes, I do. Quite often, I move things like book shelves and another easy to move furniture. I generally don’t move TV cabinets or other very heavy items. It is best if you’re able to stay off the carpets for a couple of hours if possible. But you can still walk on your carpets with clean socks or shoes that don’t have any dirt underneath them. Because the carpets are wet, they tend to attract any dirt more easily which is why it’s best not to walk on. But if you have very clean shoes then you can actually walk on them straightaway if need be. We attempt to remove every stain possible. Every obvious stain is spot treated to achieve optimal results. Our family owned business thrives on repeat business and you’ll soon realise that our 5 star ratings are well earned. 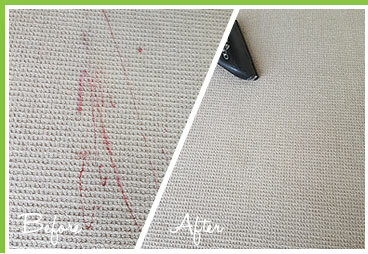 It’s impossible to guarantee that all stains will be removed because some stains simply cannot be removed. We do our utmost to ensure that, where possible, every stain is completely removed to leave you with the best finish possible. Most Bella Vista homes should have their carpet steam cleaned at least twice a year under normal ‘foot traffic’ circumstances. For businesses, we recommend the same bi-yearly steam cleaning interval, however, this is completely dependent on the type of business you run. We are available on short notice and we can also be booked in advance for quarterly cleans etc. All of our carpet cleaning products are of the absolute highest calibre of quality and completely bio safe. That being said, we still advise that pregnant women not be present simply due to the odours that certain detergents give off. Although they are safe, it’s always best to avoid any odour at all if possible. You only need to vacuum your carpets if there is an excessive layer of dust and dirt on top of it. If you have just vacuumed a couple of days ago, then that should be fine. 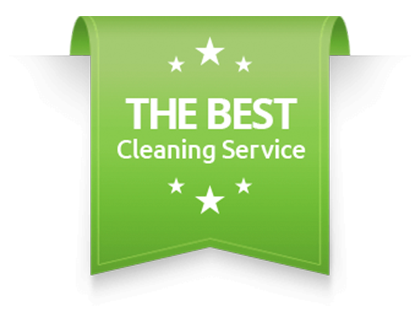 Yes we are a small family owned and operated business and I will personally clean your carpets leaving them in the cleanest state possible for you. You can rest assured you are in good hands and if you read some of our 90+ 5 star reviews, it will soon become obvious to you that we do a great job all the time! 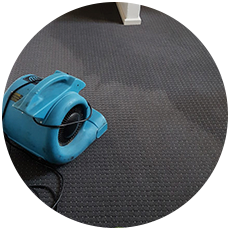 Steam cleaning gives your carpet a deep clean using hot water and extraction. 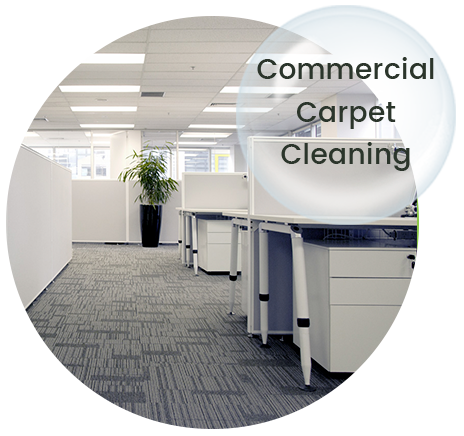 Dry cleaning on the other hand uses quick-drying chemicals, often leaving the carpet sticky and dirty below the surface. Most cleaners go for substandard detergents and inferior carpet cleaning machinery. I use superior, high-end cleaning products for maximum safety. The results produced are unrivalled and can only be achieved using the absolute best cleaning equipment, detergents and chemicals.